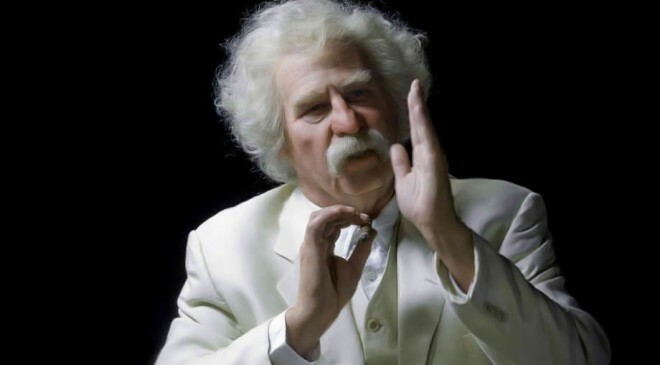 Citizen Twain — Val Kilmer, famous for his portrayals of iconic characters such as Jim Morrison (The Doors), Doc Holliday (Tombstone) and Batman (Batman Forever), inhabits the spirit of another legendary American figure: Mark Twain. Exploring the famed author’s wry humor—from politics to death, love, money, watermelons, God, racism and cats—Kilmer channels the wit and wisdom of the man considered to be the world’s greatest storyteller and the first stand-up comedian. VIP tickets include a post-show meet and greet with the actor! Student and Military discounts are available for CITIZEN TWAIN! Purchase up to 2 tickets in person at the Winspear Box Office or Park Place Lexus Ticket Outlet for $25 each with a valid student or Military ID (Military ID’s also valid for Veterans).